A legendary family for Vale followers, Rob Fielding look back at the extraordinary loyalty of three generations of Sprosons. It is now rare for players to remain loyal to a club for more than a few seasons, let alone their entire careers. It is even rarer for three members of the same family to stay at just one club. The Sprosons did just that at Port Vale. Jesse was the first of the family to join Vale. He signed in 1940 and his career was then disrupted by the Second World War. However, he stayed loyal to the club and on the war’s end – he returned and managed 38 appearances for Vale until his career was cut short by injury in 1947. The legendary Roy Sproson played his first game as a centre-half for Port Vale in 1950 and his last game in 1972. In total he spent a remarkable twenty two years playing for the club. In this time Roy made a club record 837 appearances. Only three other one-club players have beaten that total. His time at the club included ever present seasons in 1954/5, 1955/6, 1961/2, 1963/4, 1966/7 and 1969/70. He was voted Player of the Year in 1966/7. Roy was a member of the famous Vale side that beat holders Blackpool on the way to an FA Cup semi-final appearance in 1854. He was also a member of the record-breaking ‘Iron Curtain’ defence that set a English record for the least number of goals conceded in a season. 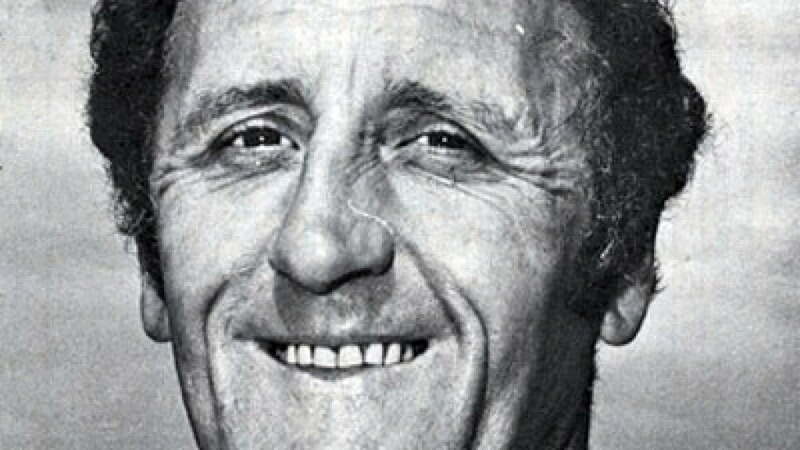 In 1974, Roy was appointed Caretaker Manager and managed Vale up until 1977. Unfortunately, he was then sacked and although he offered to help the club in any capacity, this was declined. However, Roy was the very epitome of loyalty to one club and has set an appearance record that is unlikely to be ever beaten. He has become, in short, the ultimate Port Vale legend. Phil, a centre-half, dominant in the air, made 495 appearances, placing him 3rd in the club’s all-time appearances list and he was elected to the PFA Select XI squads (chosen by other players) in both 1983 and 1986. 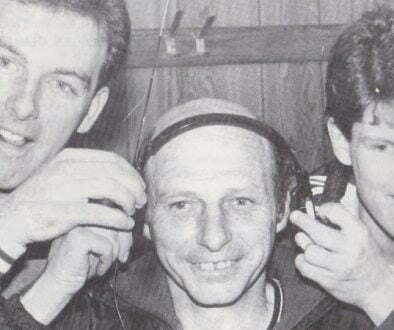 He was a member of three promotion campaigns during his time at the club and scored a famous goal against Spurs in the FA Cup victory of 1988. Phil attempted a brief comeback with Birmingham City, but it lasted half a dozen appearances. Amazingly, it was the only time that a Sproson pulled on a shirt for a club other than Vale. 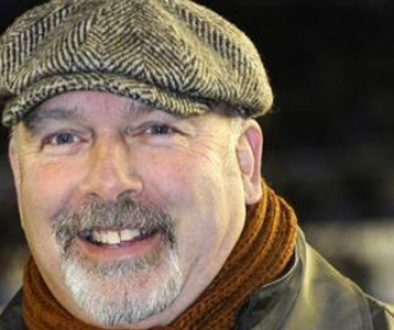 A remarkable family and one to whom Port Vale owe so much. Indeed in the modern age – it is doubtful whether such loyalty will ever be seen again. 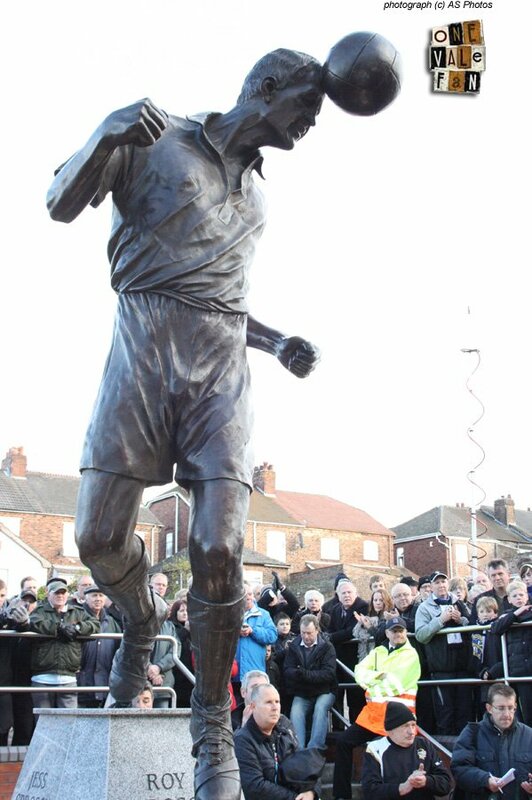 * This article was written before the Sproson statue was erected at Vale Park and is now a fitting memorial for Roy and the Sproson family.